Product prices and availability are accurate as of 2019-04-18 01:50:58 EDT and are subject to change. Any price and availability information displayed on http://www.amazon.com/ at the time of purchase will apply to the purchase of this product. 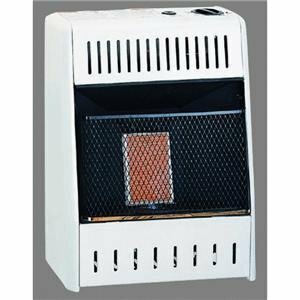 Brought to you by WORLD MARKETING, this wall heater is made of heavy-duty steel with a neutral paint finish. 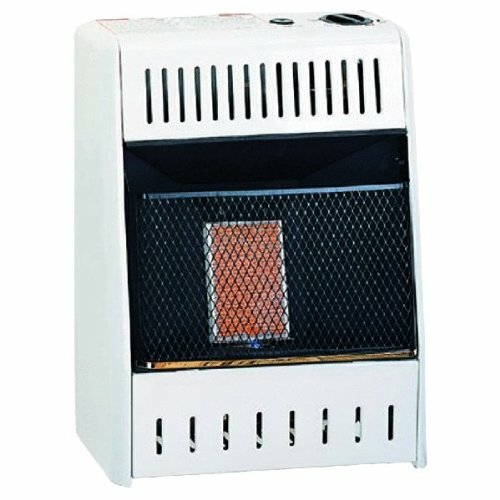 The fuel efficient heater, features top mounted controls and matchless piezo ignition, making it extremely easy to operate. For added safety, it is equipped with an oxygen depletion sensor and flame failure system. Utilizing an innovative technology, the radiant plaques heat people and objects in the room prior to heating the air. 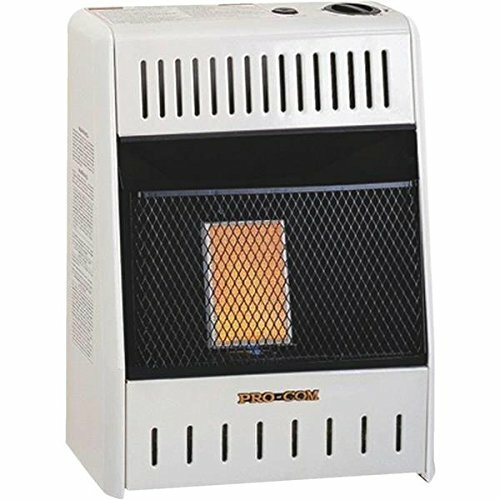 Designed with convenience in mind, the heater can operate without electricity, making it ideal for use during power outages. Certified by csa, the heater provides safe, odorless, and clean burning.